The commuter bike on steroids. 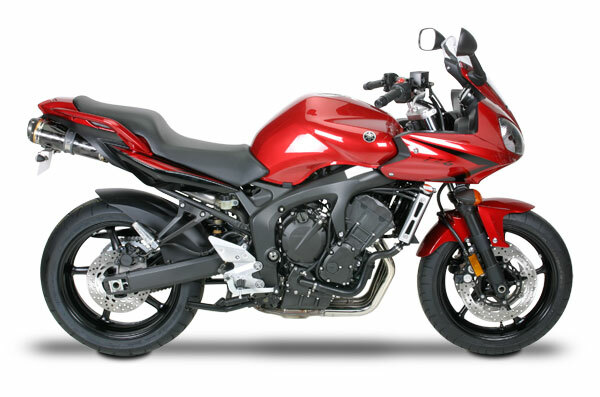 Yamaha's middleweight FZ6 carves your daily ride into a GP-inspired experience. Enhance your journey by adding the extra boost and cool custom look of a Two Brothers Racing exhaust system to this efficient machine.